My bride is an author too! My wife, Erin Rhew, and I joke that I loved her writing so much I had to marry the author. It's true enough, she's a totally brilliant writer. Where you read her stories you just go, "Wow." Because nothing you could say would ever do it justice. 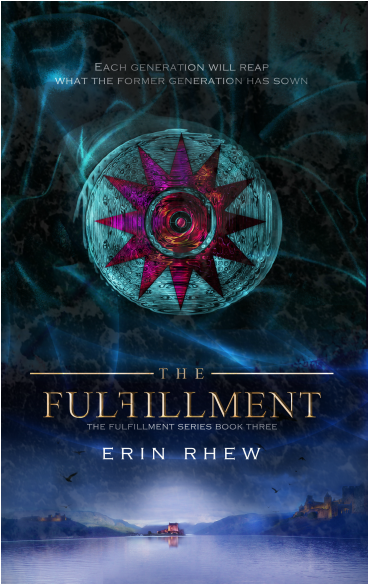 In addition to wielding the written word like Thor brandishes his hammer, she's an editor, a running coach and the author of The Fulfillment Series. Since she picked up Morris the Moose Goes to School at age four, she has been infatuated with the written word. She went on to work as a grammar and writing tutor in college and is still teased by her family and friends for being a member of the "Grammar Police." A Southern girl by blood and birth, Erin now lives in a rainy pocket of the Pacific Northwest with the amazingly talented writer, Deek Rhew, and their “overly fluffy,” patient-as-a-saint writing assistant, a tabby cat named Trinity. She and Deek enjoy reading aloud to one another, running, lifting, boxing, eating chocolate, and writing side-by-side. Erin's historical fiction, Restore to Me, one is DONE!!!! Her books has been through beta readers and submitted to agents. Crossing our fingers! I'm so beyond proud of my Erin for all of her hard work. 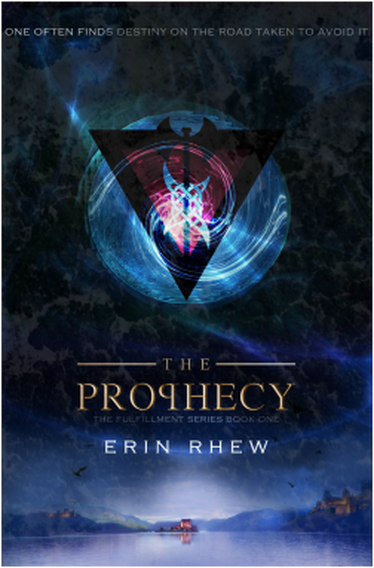 See the latest on her books and tours on her site, www.ErinRhewBooks.com and order her books from Amazon. 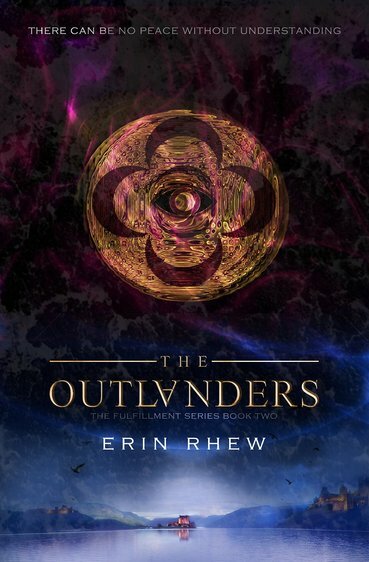 You can also find Erin hanging with her peeps on Twitter, Google+, and on Facebook. Read about her book on Goodreads, while you are there leave a review too!